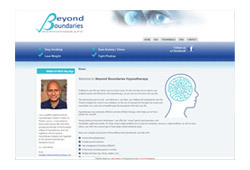 We will use our knowledge and experience to design and build your website to a high standard. Having a good online presence will put you ahead of your competitors and increase your company's potential. We shoot with the highest resolution cameras on the market. We also have a fully portable wireless studio setup to easily create the optimum lighting at your location. 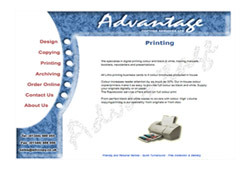 Impress your clients with the highest quality business cards available in Vancouver - full colour + double sided. We offer a range of finishes; Hi-Gloss, Semi Gloss and NEW! Silk Aqueous. 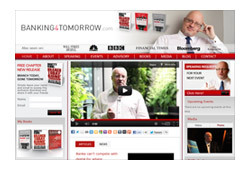 The end result of the website was excellent, and in addition to that I was especially pleased with how easy it was to work with i-newmedia. They instantly understood what we were looking for, come up with great ideas along the way and completed the project effectively without any complications. 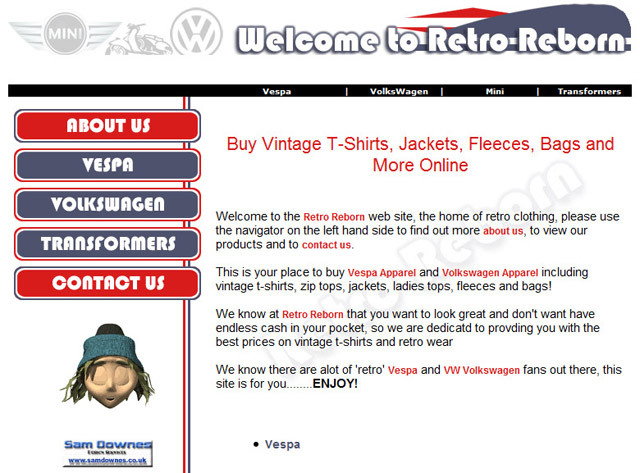 Thanks for such a fantastic website, it has brought us new clients and improved our business. I was impressed with your overall professionalism and the quality of your work. 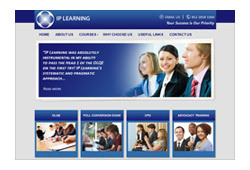 Please view examples of our web design work we have done for previous clients. 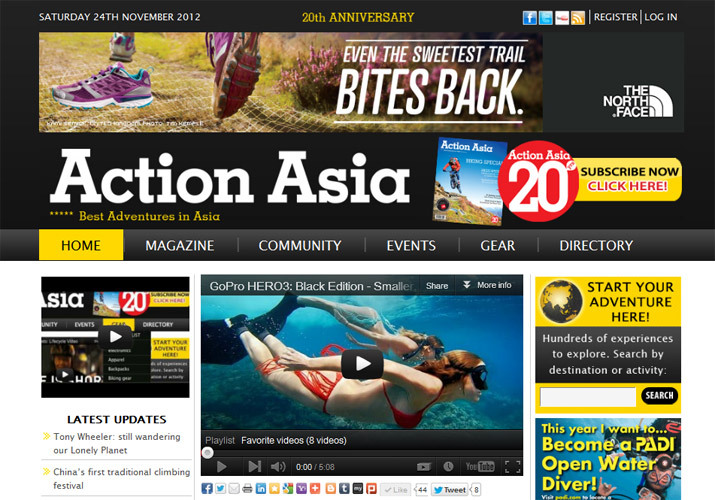 a website for the largest outdoor adventure magazine in Asia. 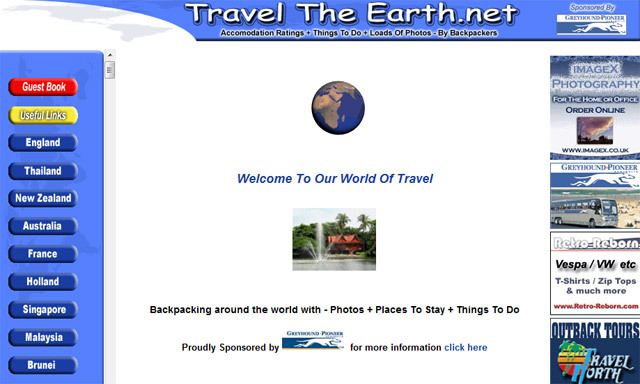 The site features custom built interactive map, dynamic user login with image and video upload functions aswell as full CMS. 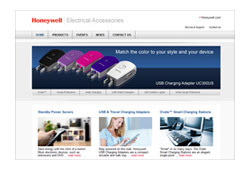 a website for a multi-national electronics company. 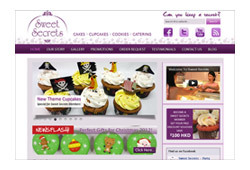 The site features full CMS. 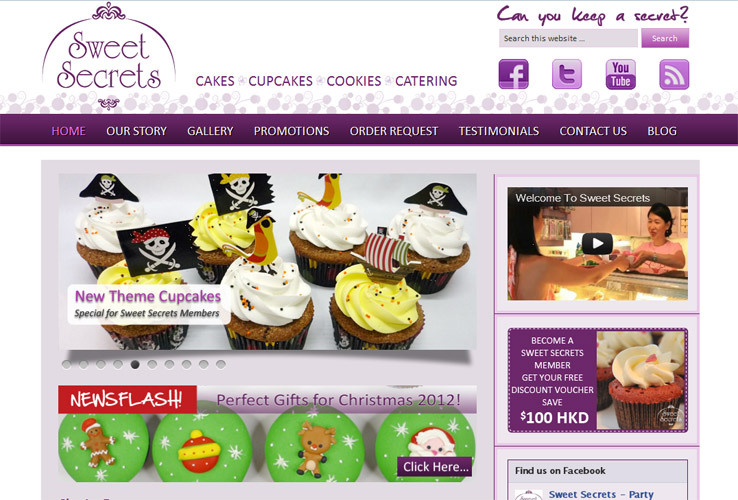 a website for a boutique cake shop with multiple outlets in downtown Hong Kong. 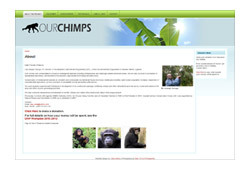 The site features full CMS. 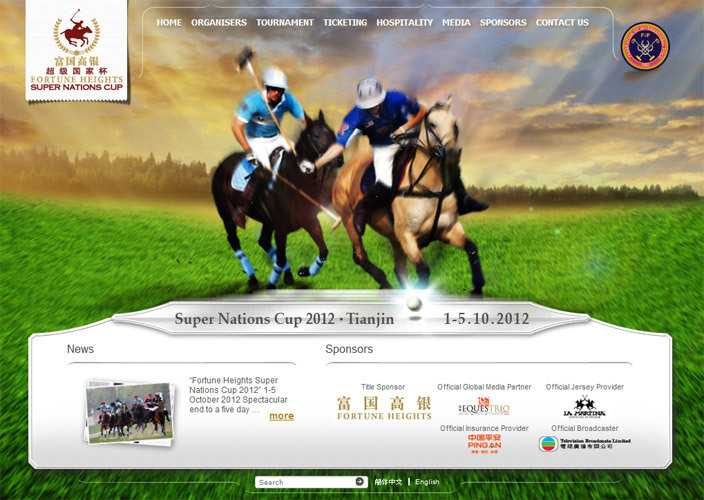 a website for an internationally renowned polo event. 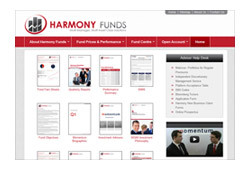 The site features full CMS. 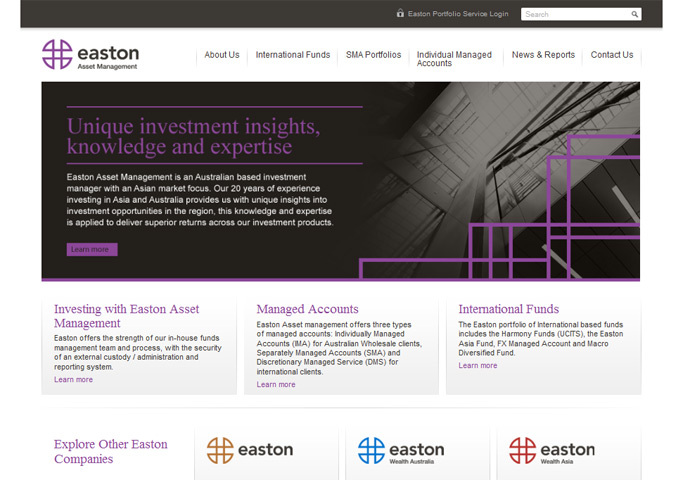 a website for an investment advice company in Asia and Australia. 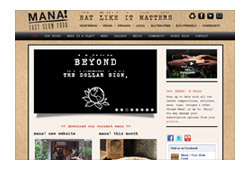 The site features full CMS. a website for a pregnancy advice organization. 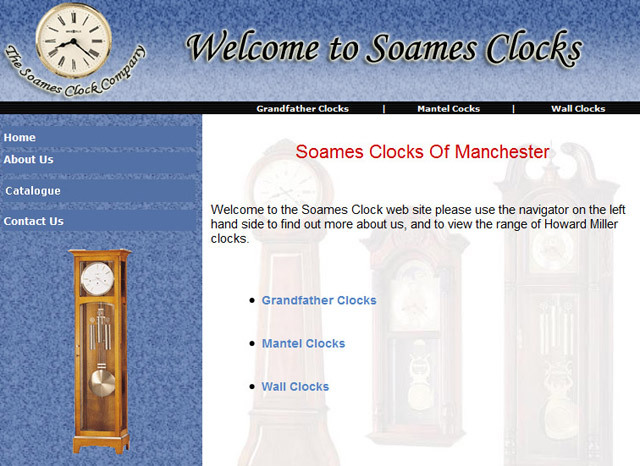 The site features full CMS. 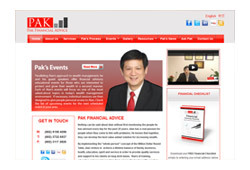 a website for financial and investment business in Hong Kong. 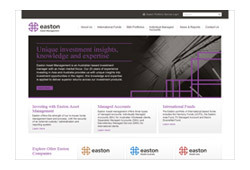 The site features full CMS. 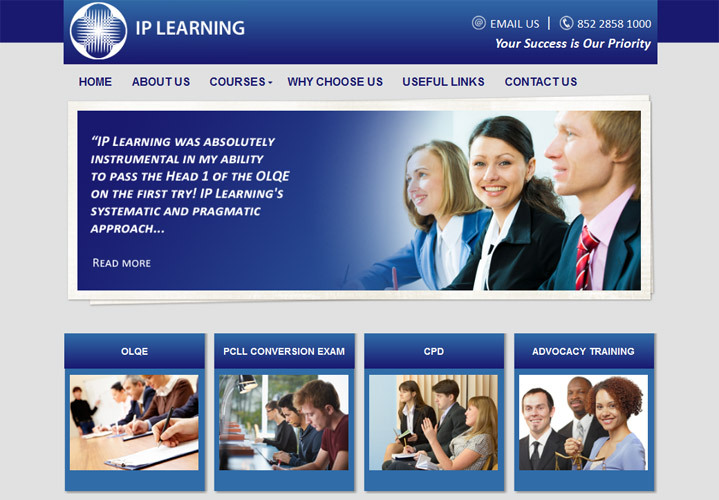 a website for a specialist education company. 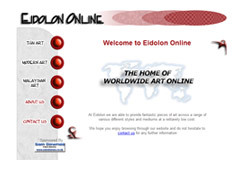 The site features full CMS. 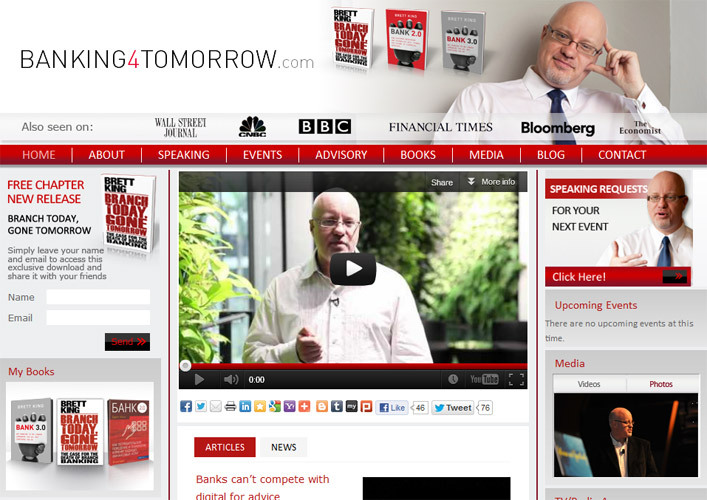 a website for mobile banking speaker Brett King. 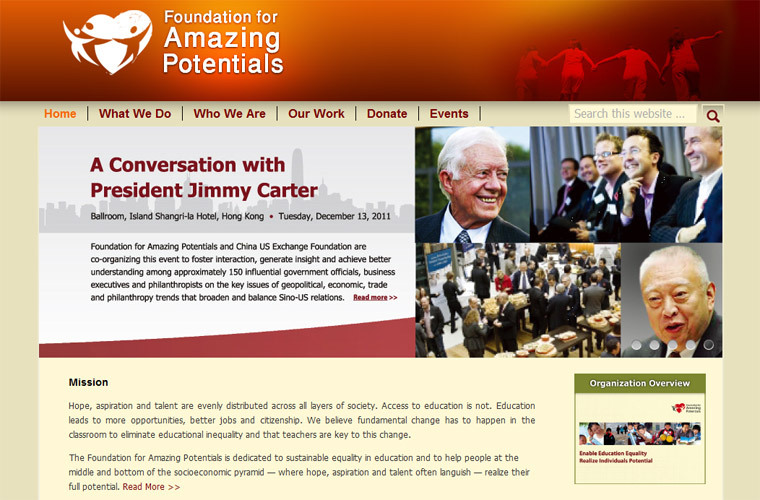 The site features full CMS. 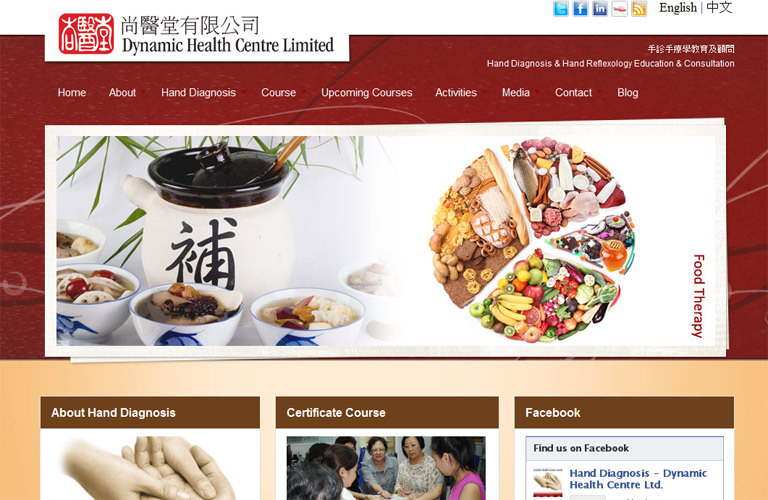 a website for Hong Kong based charity. 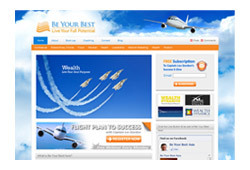 The site features full CMS. 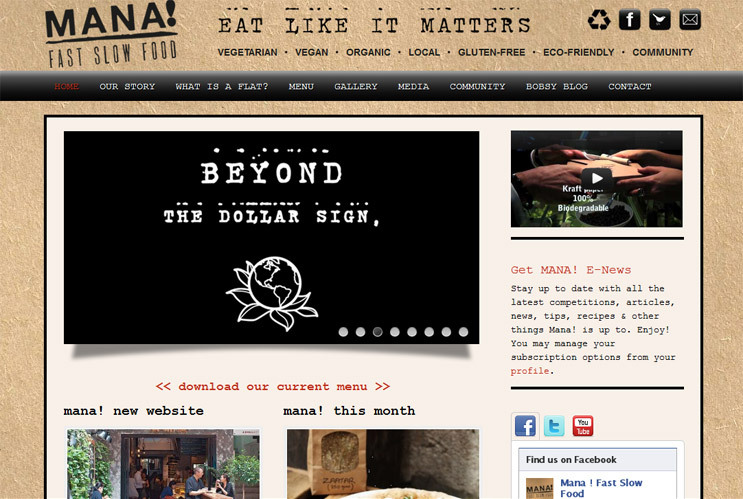 a website for organic fast food restaurant. 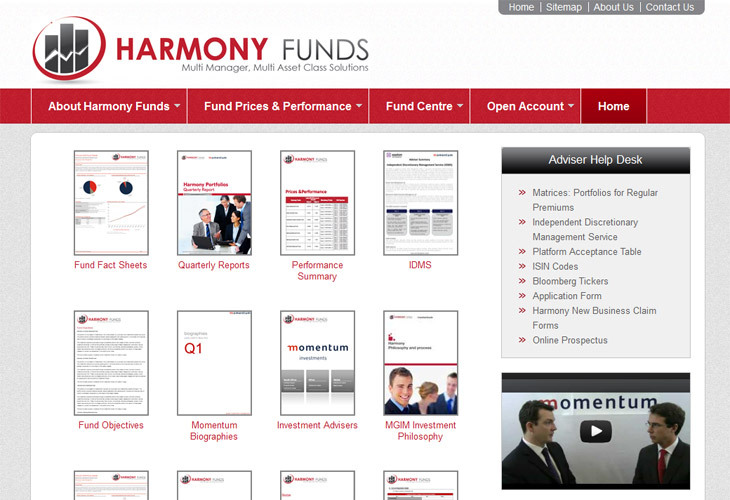 The site features full CMS. 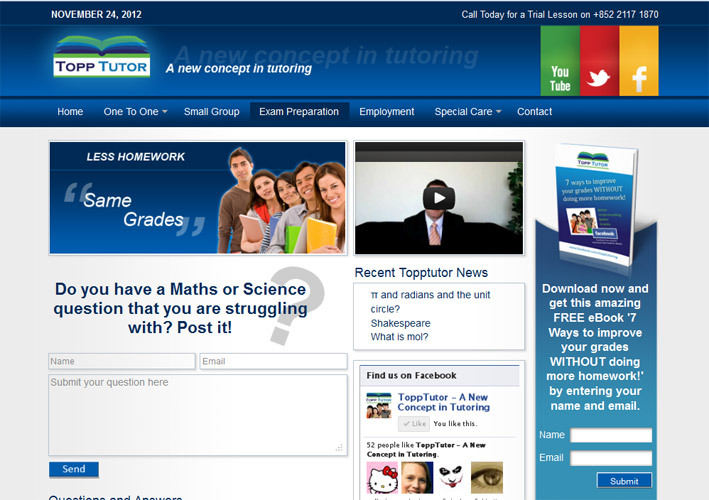 a website for private tutor Sven Topp. 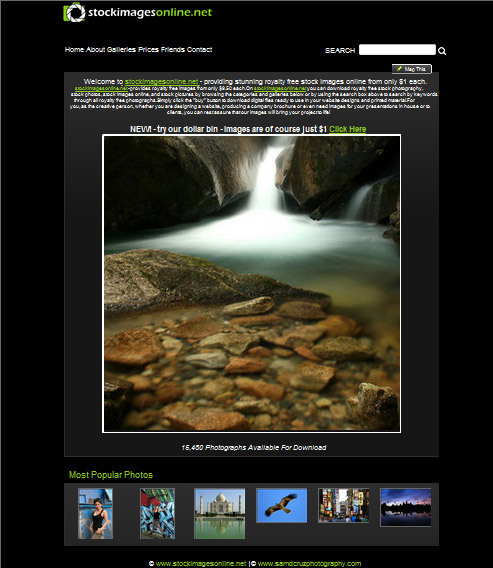 The site features full CMS. 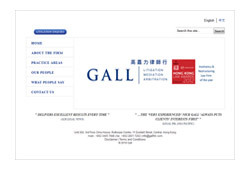 a website for a financial company in Hong Kong. 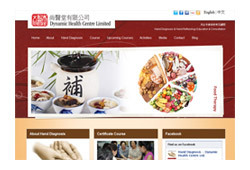 The site features 3 languages and a full CMS. 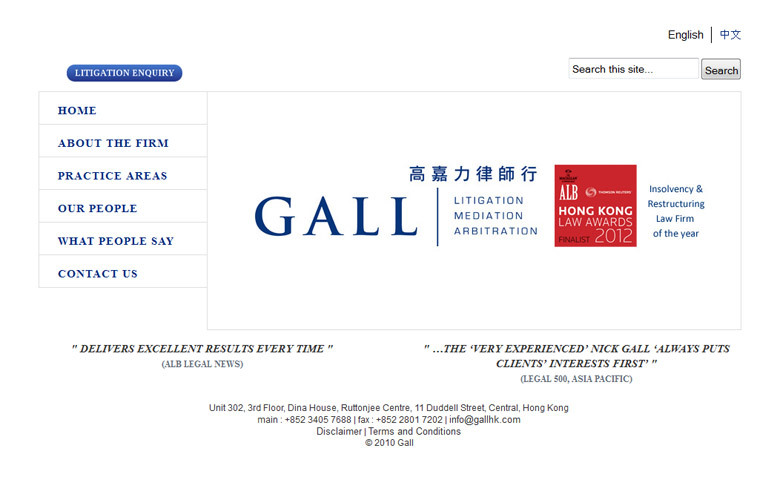 a website for law firm in Hong Kong. 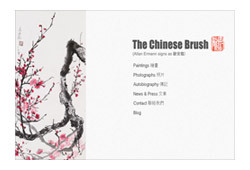 The site is built in both chinese and english and features full CMS. 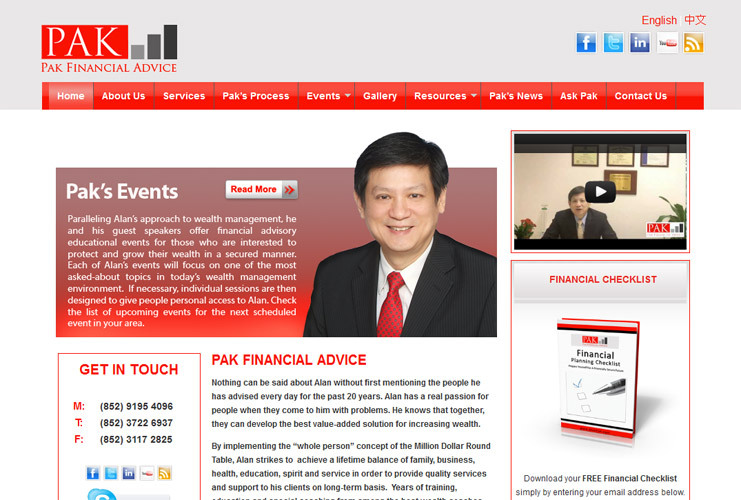 a website for a finacial advice company. Video was also edited by us. 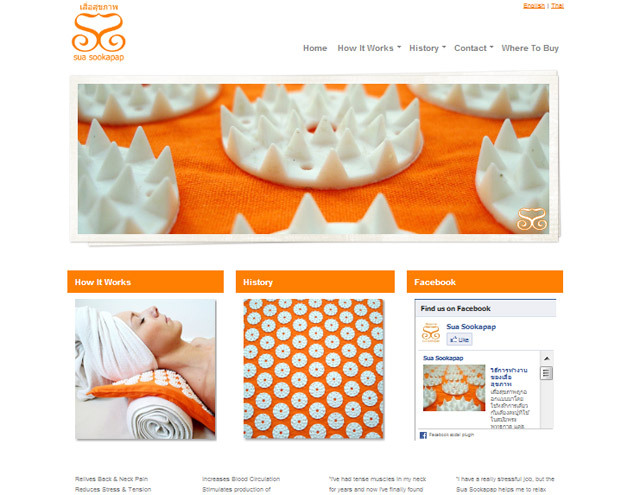 The site features full CMS. 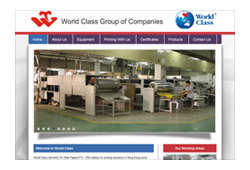 a website for a large scale manufactiong company in china. 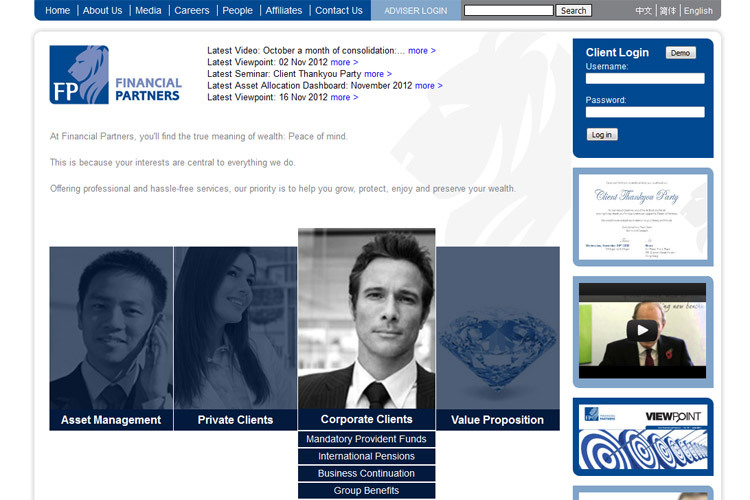 The site features full CMS. 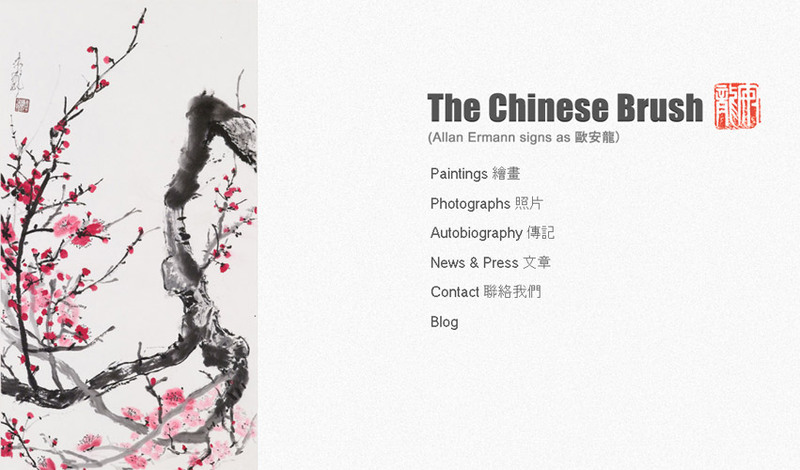 a website for artist Allan Ermann. 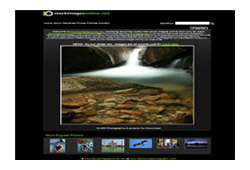 The site features image zoom feature and full CMS. an ecommerce store for an international lingerie label. 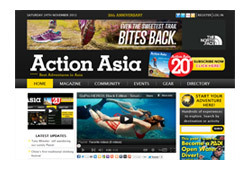 The site features full CMS. 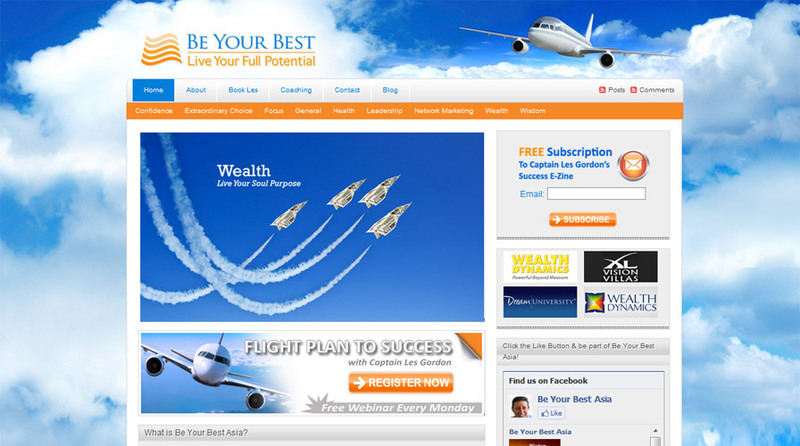 a website for motivational speaker Captain Les Gordon. 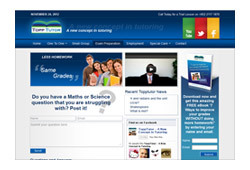 We also designed the custom facebook, twitter and youtube pages which are linked to from the website. 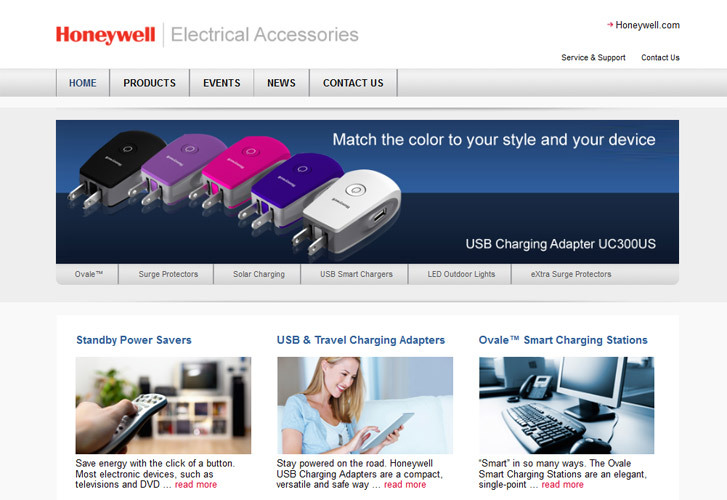 The site features full CMS. 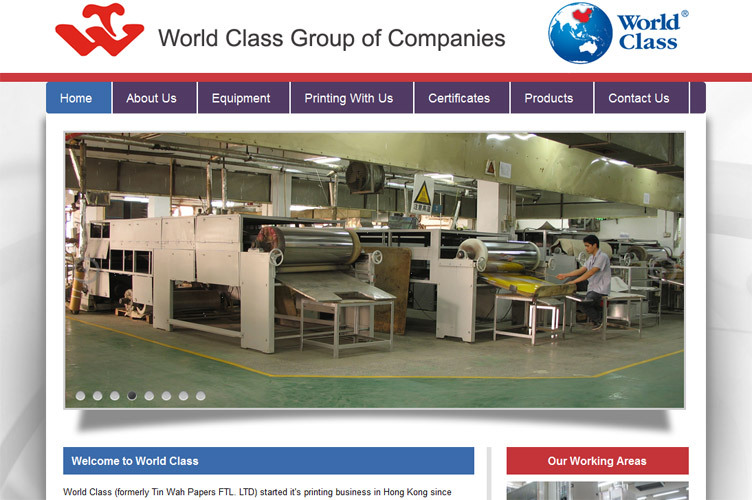 online brochure site for Swedish / Thai company Sua Sookapap. The sookapap mat is a modernised replication of the nail mat used by ancient Yogis in ascetic meditation. 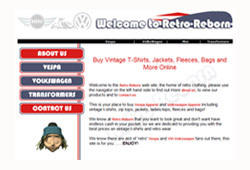 an e-commerce site for an online clothing store. We have built a very simple but effective content managment system to enable our client to easily add / update products and maintain all site info. 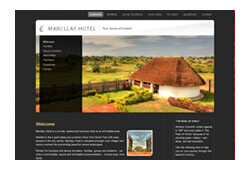 marcllay hotel is a private, serene and luxurious hotel in Uganda, Africa. 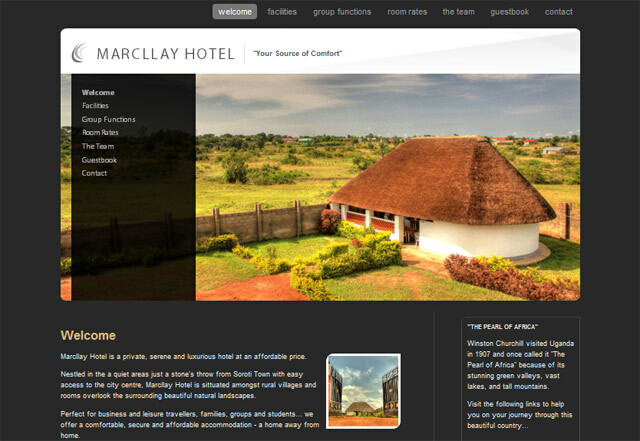 Nestled in the a quiet areas just a stone's throw from Soroti Town with easy access to the city centre, Marcllay Hotel is sittuated amongst rural villages and rooms overlook the surrounding beautiful natural landscapes. 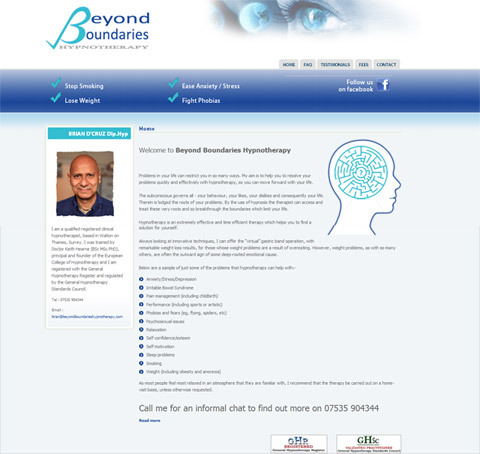 beyond boundaries is a hypnotherapy centre in the UK, helping clients overcome problems such as trauma, stress, phobias and addictions. 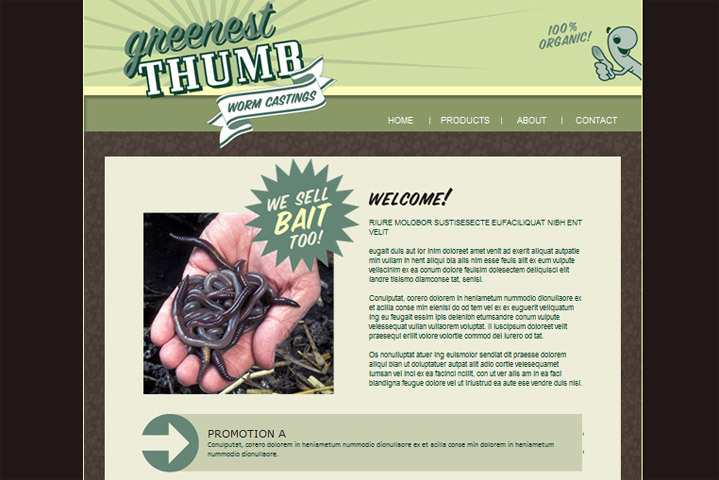 greenest thumb are a USA based supplier of 100% organic worm castings. 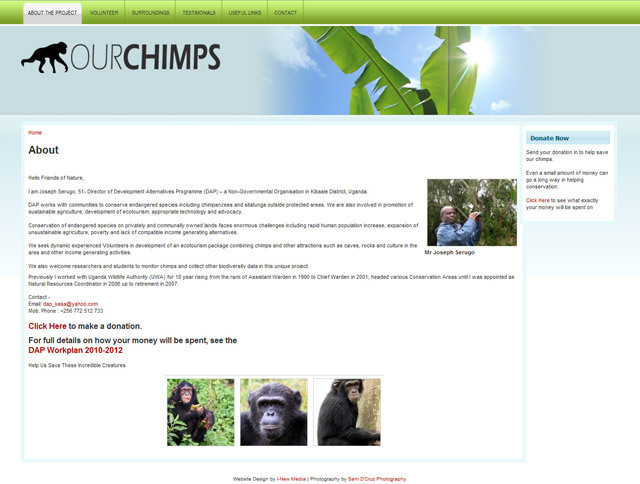 our chimps is a project in a remote part of Western Uganda, dedicated to the conservation of chimpanzees, their habitat and also to help the poor surrounding communities. 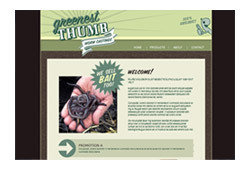 The website is to show project info and to attract volunteers and possible funders. 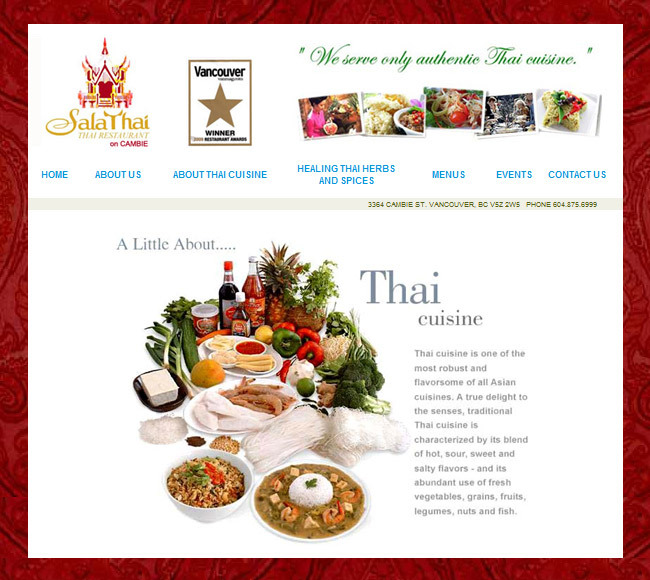 salathai have been serving the legendary authentic Thai cuisine in Vancouver for more than 20 years. Salathai Restuarant was named as the winner of the 2009 restaurant awards in the Vanmag's Best Restaurant of the Year publication. 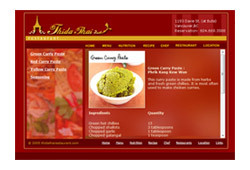 at Thida Thai, we use classical recipes and authentic ingredients. 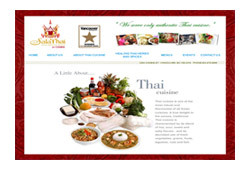 Our skilled Thai chefs blend the flavours and spices of Thailand to create uniquely subtle ad vibrant dishes. 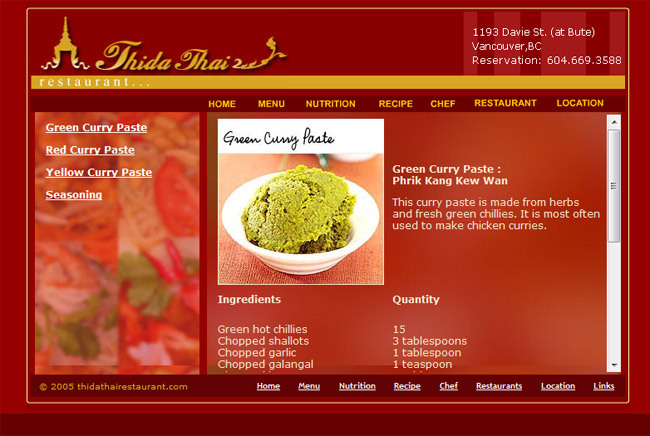 For an authentic Thai culinary experience, please visit us. 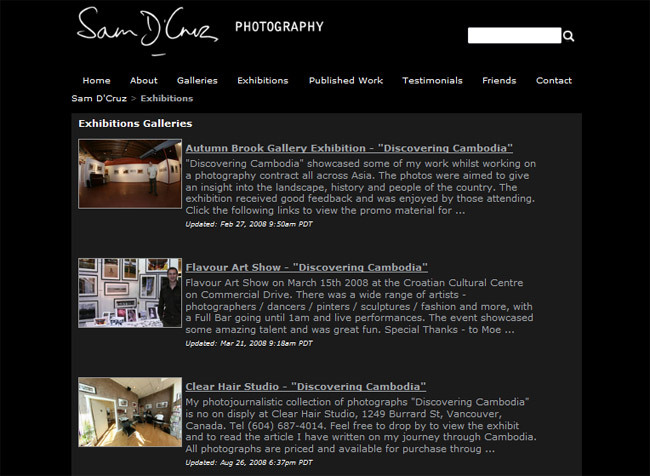 Website showcasing the work and commercial services of established professioinal high end photographer Sam D'Cruz. Sam has worked internationally on large travel, studio and commercial contracts. 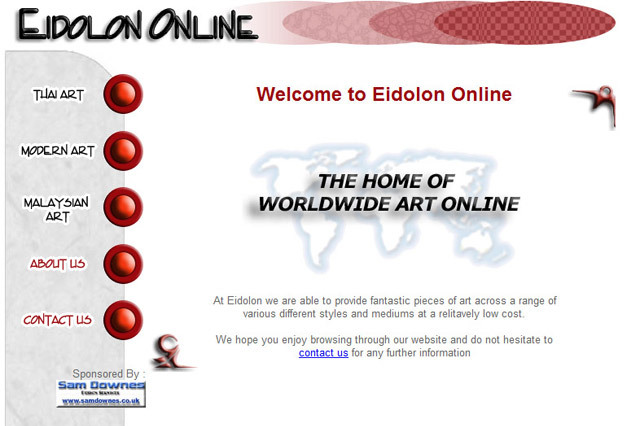 eidolon provide fantastic pieces of art in a range of various different styles and mediums from across Asia. 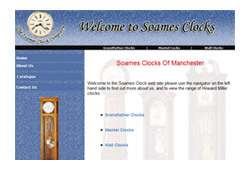 soames clocks are the sole importers and distributors to the UK and Ireland of the Howard Miller ranges of Grandfather clocks, wall clocks and mantle clocks. 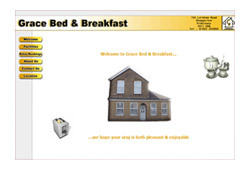 grace bed & breakfast is a professionally run family business. 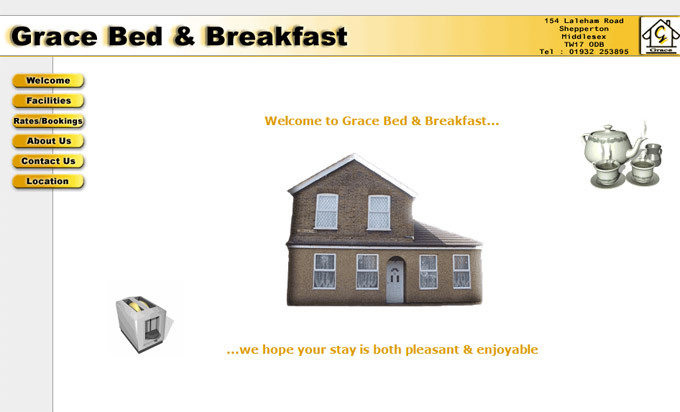 Their main objective is to provide visitors with a comfortable place to stay with all of the facilities you could possibly need. 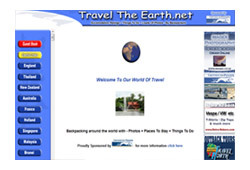 a directory website to showing information primarily for tourists on Koh Phangan Island - the home of the famous full moon party in Thailand. 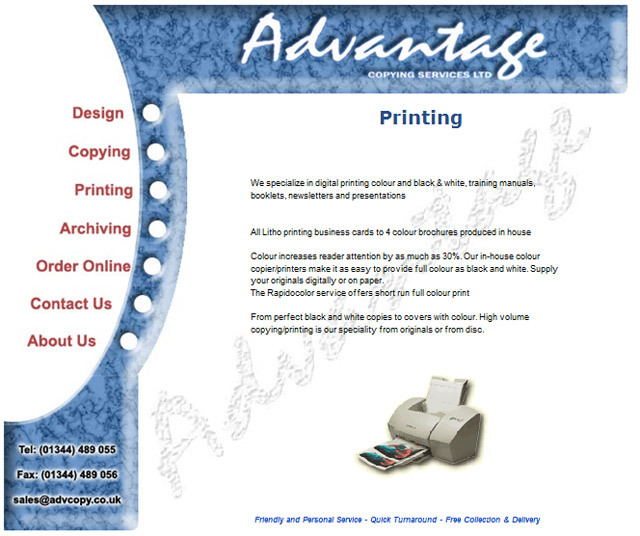 advantage printing services provide high quality colour digital printing at affordable prices. 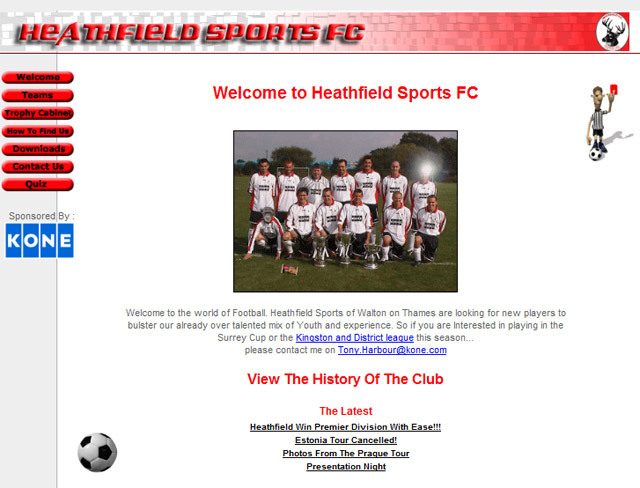 heathfield sports fc based in Walton on Thames compete in the Surrey Cup and the Kingston and District League. They hold an impressive record having won the premier division several times over recent years.